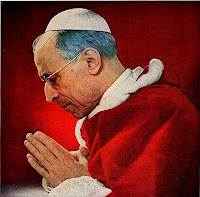 Four years ago a previously unpublished document came to light which revealed Pope Pius XII had witnessed the “miracle of the sun” on four occasions and he considered this experience as confirmation of his plan to declare the dogma of the Assumption. The information contained in this handwritten note by Pius XII went on public display for two months in the Vatican in November 2008. According to his own testimony, the Pope who declared the dogma of the Assumption saw the “miracle of the sun” four times. This information is confirmed by a handwritten, unpublished note from Pope Pius XII, which is part of the Pius XII: The Man and the Pontificate display. 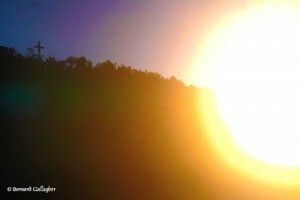 • Solar phenomena is repeatedly witnessed by pilgrims at Medjugorje.